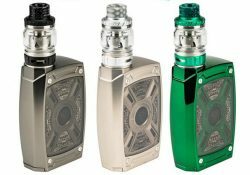 The best and updated hardware & e-liquid deals from stores that ship from the United States. 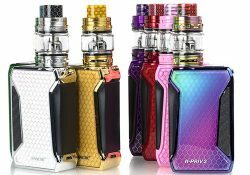 This page is dedicated to coupon codes and sales at Breazy.com. 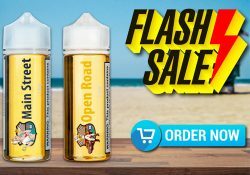 VolcanoEcigs has a huge clearance sale with vape juices and hardware up to 80% off. 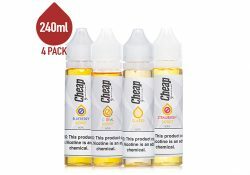 Check out this amazing deal at CheapEjuice.com. 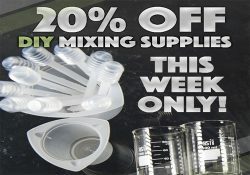 Right now, you can get their 240ml Donut bundle for only $20.00. 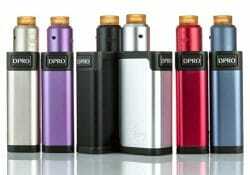 Check out this fantastic deal for EZO vape juices. 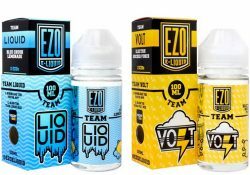 Available in 2 flavors, EZO Team is a harmonious fusion of sweet blueberries and fresh lemondade, while EZO Team Volt combines juicy pineapple with mixed berries and kiwi. 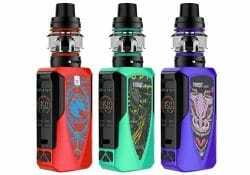 Check out these cheap deals and coupon codes for the Geekvape Flint Starter Kit. 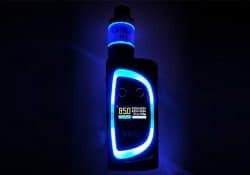 This all-in-one features a super compact design, adjustable mouth-to-lung airflow, dry puff prevention, a 1000mAh integrated battery, an LED battery light, a top fill system and coils that work with both nic salt and regular e-juices. 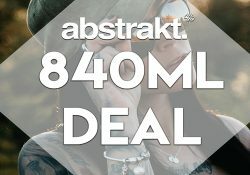 Check out the current sales and coupon codes for Abstrakt Vape. This juice tastes like warm pear cobbler combined with hints of guava. American pear blends with tropical guava fruit to create a sweet, fruity base, all shrouded in tasty pie dough and warmed to perfection. 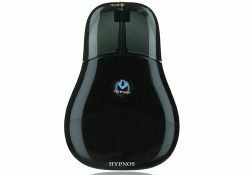 Check out the current promotions and discount promo codes for MyFreedomSmokes. 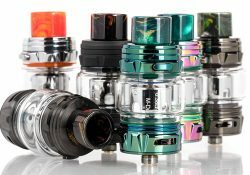 The CoilArt DPRO 133 kit features 133 watts of output, a large fire button, dual 18650 batteriers, a top display, a 24K gold plated single/dual postless deck, a deep juice well, and a flavorful airflow system.